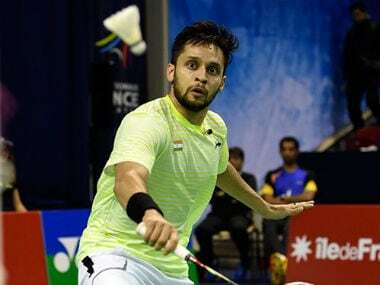 Changzhou: Commonwealth Games champion P Kashyap and Harsheel Dani advanced to the pre-quarterfinals of men's singles competition at the $150,000 China Masters Grand Prix Gold, in Changzhou on Wednesday. 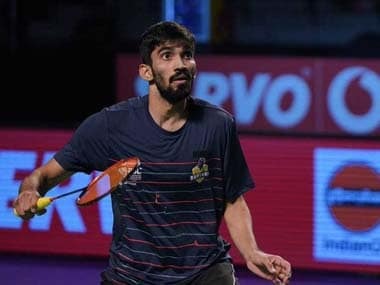 Back to playing competitive badminton after recovering from a shoulder injury which he suffered during the Premier Badminton League (PBL) in January, Kashyap took 46 minutes to dispose off Thailand's Suppanyu Avihingsanon 21-16 21-17 at the Olympic Sports Centre. 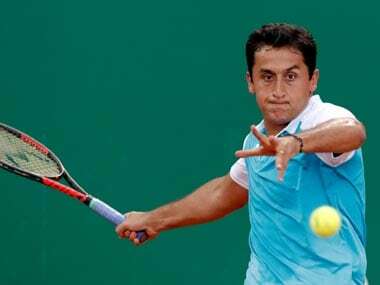 The former World No 6, Kashyap will face third seeded Chinese Qiao Bin on Thursday. Young Harsheel from Mumbai also gave a good account of himself as he edged out China's Yan Runze 21-16 22-20 to set up a match against another Chinese Sun Feixiang. However, it was curtains for Sai Uttejitha Rao Chukka and Sri Krishna Priya Kudaravalli in women's singles. Sai went down fighting 4-21 21-13 12-21 to Li Wenmei of China, while Sri Krishna lost 18-21 11-21 to China's Li Yun in another match.